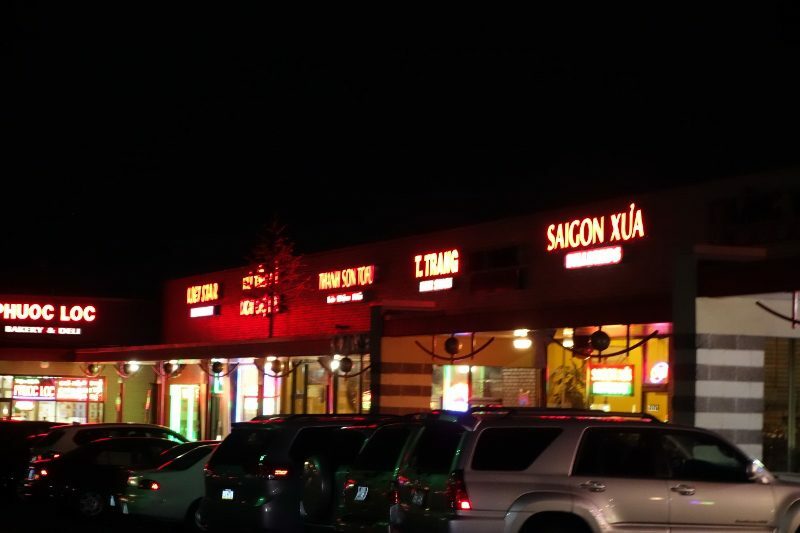 Known as Eden Center, this suburban complex has been growing into the East Coast capital of Vietnamese immigrant culture for almost 40 years. 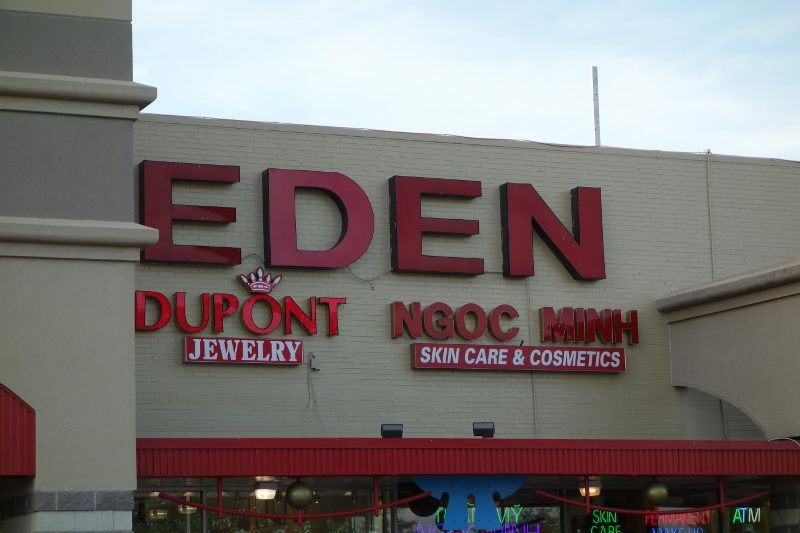 The Eden Center is Northern Virginia’s premier Asian center containing approximately 120 stores and is located on Wilson Boulevard at Seven Corners in Fall Church, Virginia. 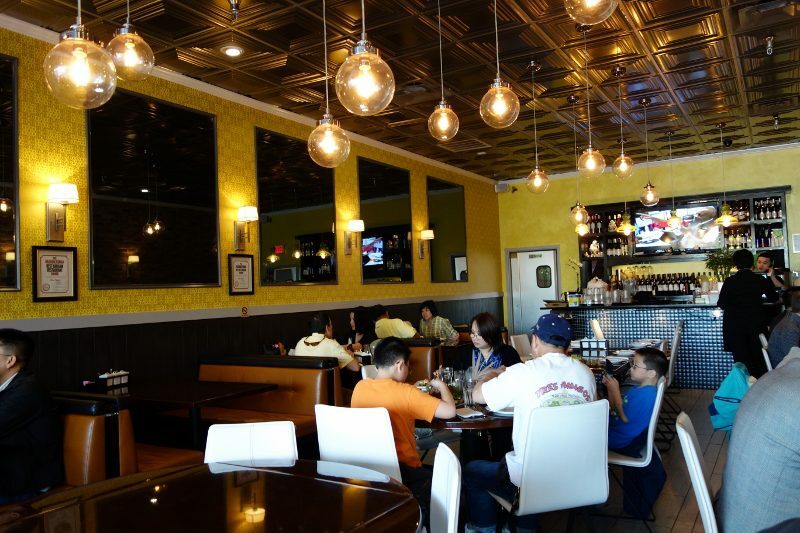 It also marks the spot for a treasure trove of Vietnamese food. Restaurants, bakeries, and provision stores handily outnumber the handful of jewelry shops, book stands, and bars that dot the winding hallways and storefronts of the complex. 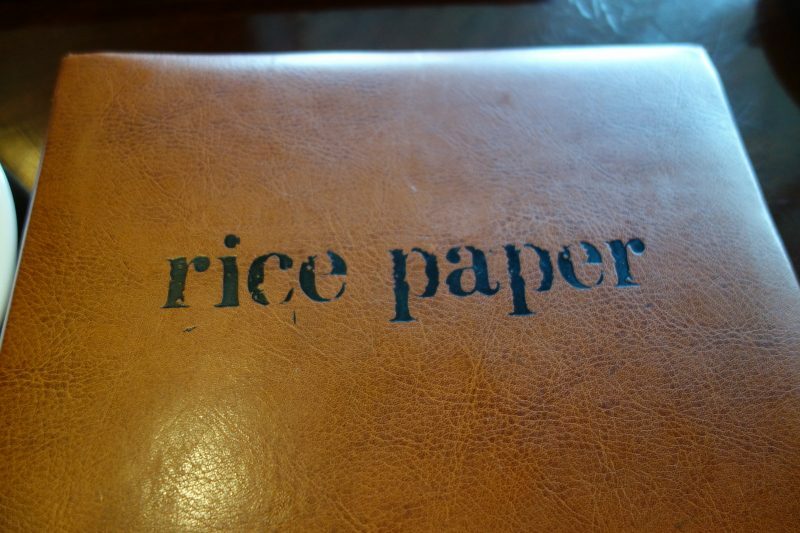 One of the many talked about restaurants at Eden Center is Rice Paper, where we decided to stay for dinner. 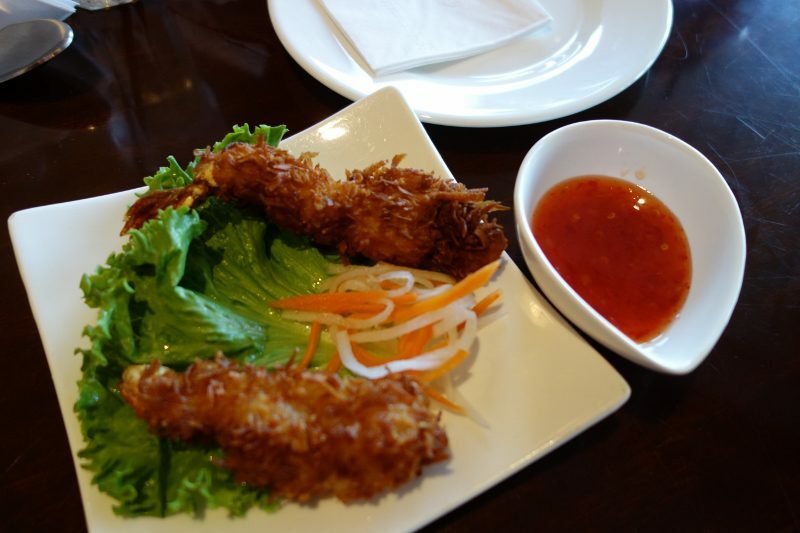 If you want food that is flavorful, well prepared and fresh, in a chic environment, Rice Paper is the right fit for you. Appetizers vary from traditional to modern and some tasty options are the snails with cream coconut, fresh garden rolls (with shrimp, pork, basil leaves and a peanut sauce), and deep fried chicken wings sautéed with fish sauce. Rice Paper offers a full wine and beer list, as well as traditional Vietnamese teas and Thai iced coffee, but I recommend the unique smoothies that come in flavors like jackfruit, soursop, coconut, durian and avocado. I selected avocado which was rich and creamy. 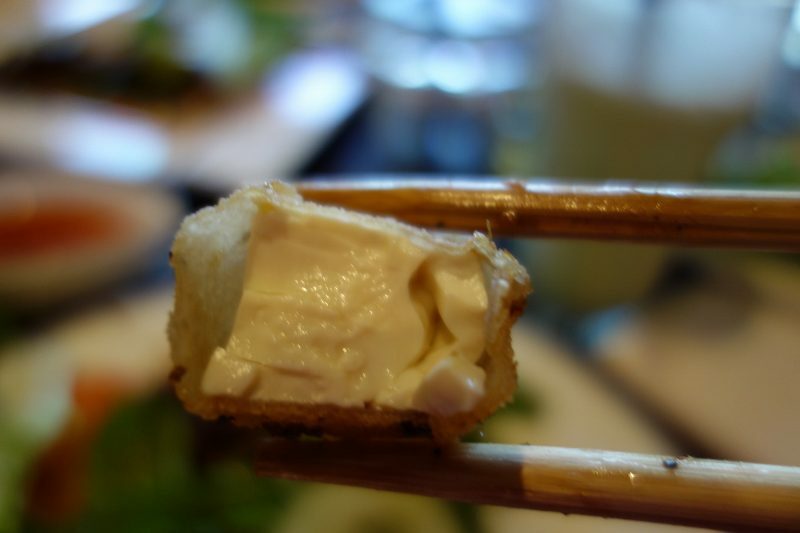 This entry was posted in Food and tagged avocado smoothie, Eden Center, Fall Church, Rice Paper, Seven Corners, Vietnamese food, Virginia, Wilson Boulevard by Allison Levine.